Hands up those of you who believed the higher the thread count the better the quality the bed sheet! I’m sorry to say we have all been swept off our feet by some fancy marketing. So how do you know which thread count to choose? The truth is, the quality and feel of bed linens has more to do with: cotton quality; weaving equipment; and the finishing processes, and less to do with the number of threads per square inch. Where does thread count come from then? It used to be, to weave high quality fabrics it was necessary to use high grade yarns. Inferior yarns were never strong enough to withstand the weaving process. But with the advent of new equipment and weave geometries it became possible to use lower grade, short yarns. This in turn made it possible to crowd more threads into a square inch. Of course, someone, somewhere focused in on this change and used it as part of their marketing strategy. Overnight the need for high thread counts took the world by storm creating an unfounded demand that has buried itself deep within our mindsets. Have you ever preferred a low thread count bed sheet and you couldn’t understand why? Answer : High quality cotton. So, how do I choose quality bed linens? So where too from here? If we can’t trust the thread counts, how do we know we are purchasing quality products? Here’s a quick break down for you. Quality linens are woven from quality yarns. Quality yarns are spun from long cotton fibers or Long Staple Cotton. Long Staple Cotton has greater integrity because there are less twist ends in the yarn after spinning. Twist ends are the pieces of cotton that stick out when the cotton is twisted together to make the yarn. Twist ends are where laundry chemicals eat away at the fabric and where those annoying and uncomfortable small balls form, otherwise known as pilling. In contrast, a quality Long Staple Cotton fabric will be soft by nature, have greater surface sheen, and be less likely to pill. A quick way to tell if you have quality sheets is to inspect for wearing or pilling on the fabric. There are some outstanding products available on the market that will deliver as promised. 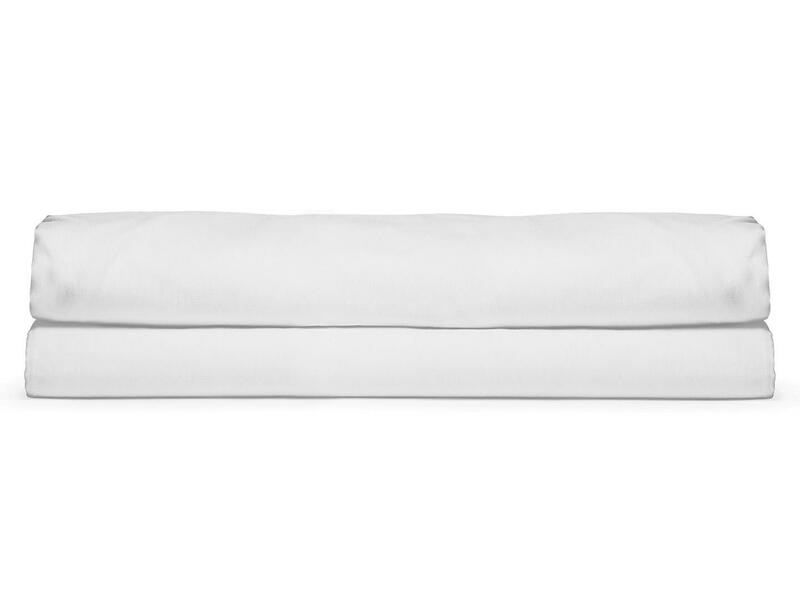 Remember to read the labels, product descriptions and customer reviews before purchasing your bed linens. Also note that terms referring to regions are used loosely, such as Egyptian cotton. The region can only have true meaning if the cotton was grown in that region and not from a plant named after, or from that region. 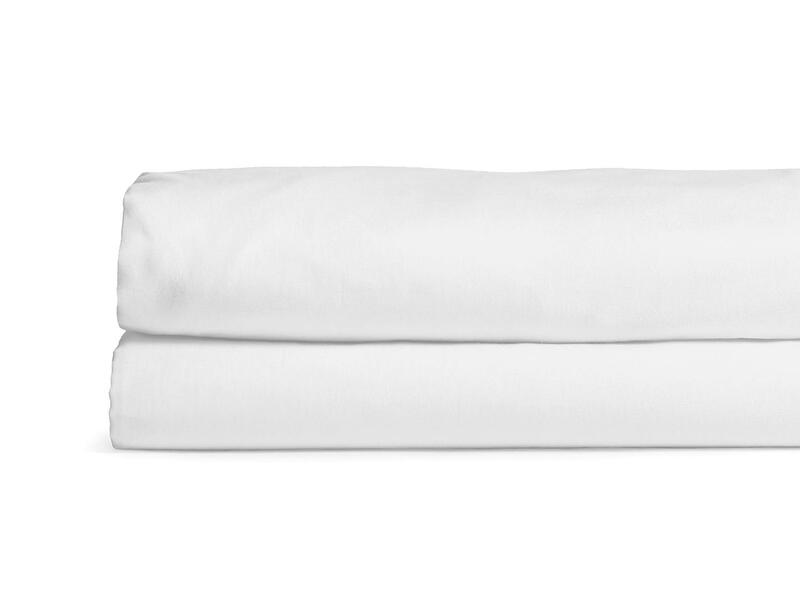 Check out our bed linens and terry towels all made from high quality, proprietary 100% long staple cotton.